Find you the best BuddyPress plugins for creating your own community easily! WordPress is a popular platform which is a choice of over 31% website users, and there is a large number of social networking sites based on this powerful platform. And BuddyPress seems like one of the famous and reliable WordPress Social network plugin for building the online community of WordPress websites. Besides providing various essential features for social networking capabilities such as creating groups and profiles, there are also many other BuddyPress plugins which add to your networking website extra functionality to enhance your community. For starting an efficient social networking site, it is important to find the best BuddyPress plugins that are suitable for your site’s purpose. We believe that the below collection will help you find the one that you need. Let’s take a look! 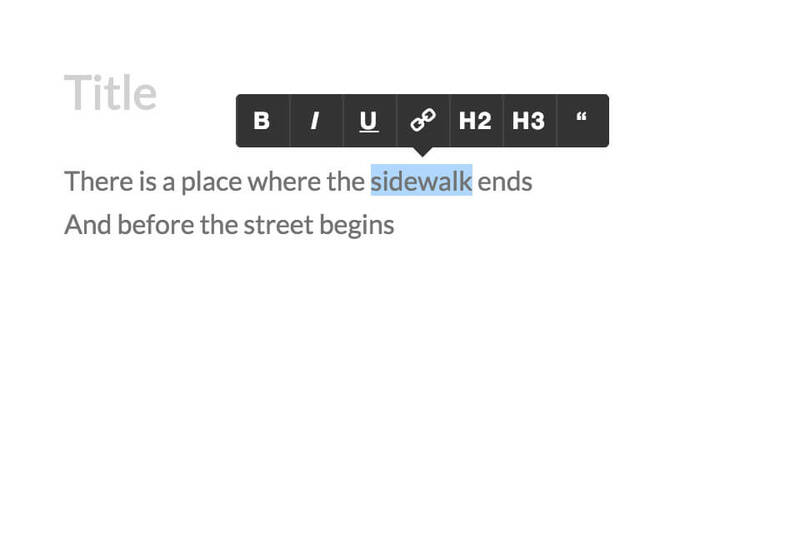 It provides you with a nice interface which is inspired by medium.com for writing blogs. 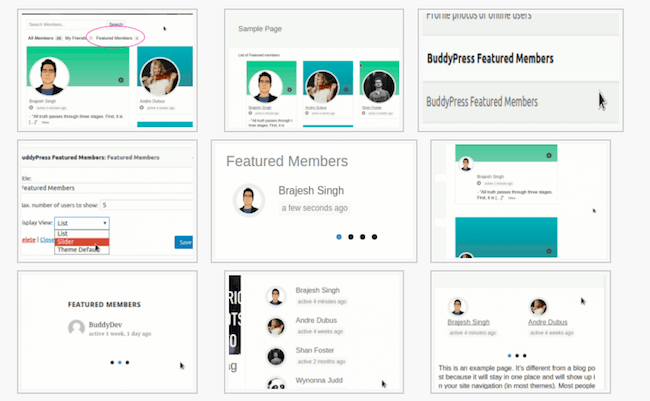 This best Buddypress plugins offer community members abilities of blogging and makes your online community become a knowledgeable place with diversity content. Users will highly appreciate the ability to manage their blog. And thanks to your beloved users contributions, your blog is kept alive. This plugin not only adds a Wall which looks like Facebook’s to your site, but also a newsfeed, therefore, users can add posts, comment, or like their friends’ posts, as well as viewing what happens in a user’s friend list and group throughout the site. Plus, many privacy options are included as well. 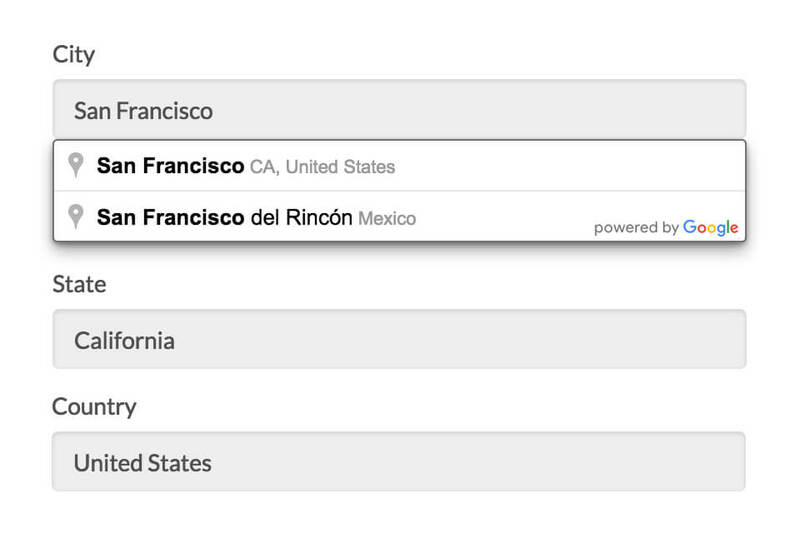 For helping you update location easier, this plugin provides users searchable and well-structured location data. Besides, you can customize the feature of location autocomplete and address format. While BuddyPress message component is quite limited with features, this plugin adds more essential features such as Drafts and auto-save, labels, WYSIWYG text formatting to this component so it will be more useful for users. 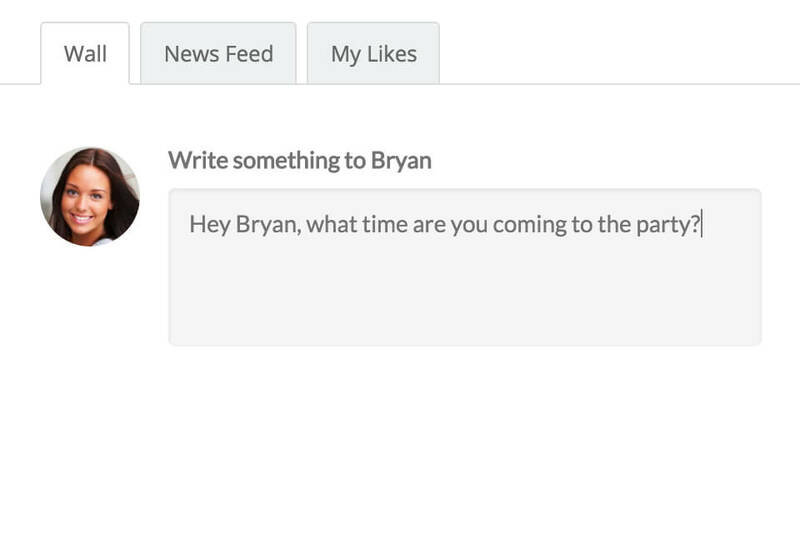 This plugin will complete the missing of messaging experience on your BuddyPress. Coming with eye-catching front-end login system and registration and various custom fields, UserPro makes it easy for users to log in to the community by social profiles and they can manage it on the site. This plugin seems to be a must-have feature if your site run BuddyPress. Thanks to UserPro, the process becomes easy and safe to start, besides, users don’t have to spend a long time registering. Especially, this plugin also allows you to engage users with much more awesome features such as follower and following system, badges, achievements, etc. WooCommerce, BuddyPress, and bbPress can be synced with this plugin help. There’re more amazing features waiting for you to explore! Communication among members often happens on every online community platform. If you’re using BuddyPress site, then communicating through messages, profile activity feed, comments,…This plugin helps users to reply to notifications of a new message, new comments,…directly from their email. It will be posted automatically on the site, on the right place, therefore, users don’t need to go back to the site for replying. With this plugin, you can showcase the members who active often on your site as featured members. 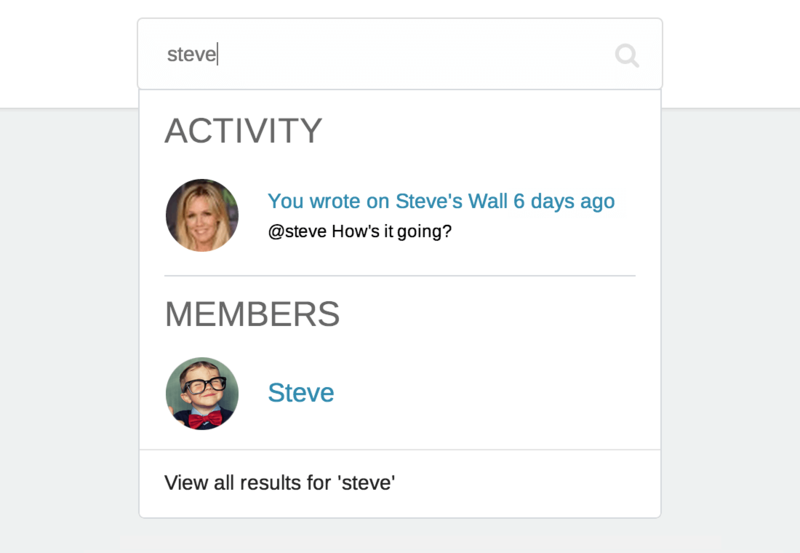 It offers admin options to mark or tag any member as featured member depending on your needs. Featured members will be showcased in a widget in your site or using the shortcode. This plugin will be suitable for an online community with various types of members (job seeking sites for example). 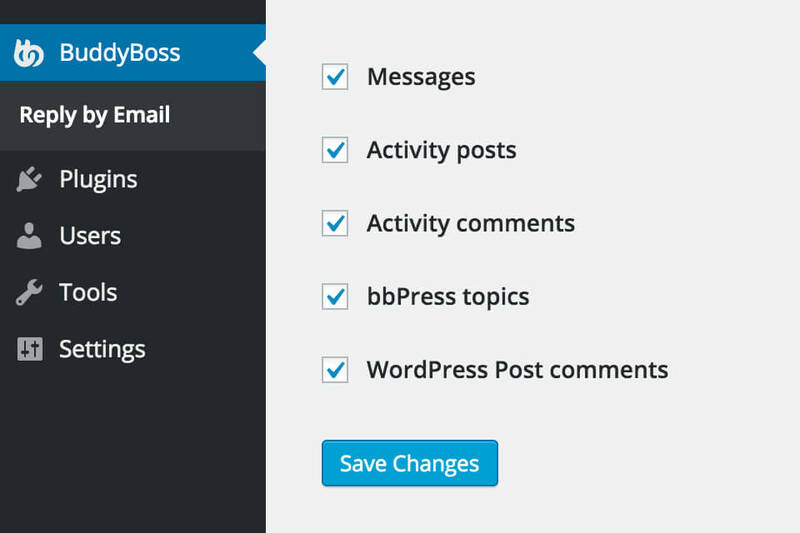 By using this plugin, you can manage member types directly in the Admin interface. It is also possible to display various forms of registration and profile fields for every member type. You can add tabs to divide different types in the member index page. Making it possible for your users to upload media on the site, BuddyPress activity plus adds 3 new buttons to your BuddyPress activity stream which allows users to upload images, video, or sharing website URLs to any other users on the community. It is a necessary plugin because your users will expect this feature on your site! A wonderful online community must have an option of social login. Since the default plugin Buddypress doesn’t include this option, WordPress Social login is the best BuddyPress plugins that bring this feature to your site. As the admin of your site, it is important to keep your site secure. Besides other WordPress security plugins, WangGuard is the best BuddyPress plugins for protecting your site from threats. It offers your site with the most advanced protection that prevents all the risking activity on WordPress, bbPress and BuddyPress sites. 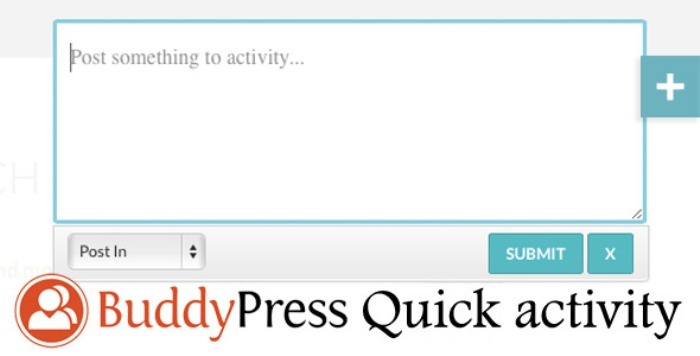 This is one of the best chat plugin for BuddyPress. For an online community site, chat system plays an important role. This iFlychat chat system will integrate with your site perfectly without any problem. It shows avatars of users on chat window along with the link to page profile. iFlychat also integrates with friend list of BuddyPress. Before getting your community site online and making it ready for users to use, you will need this plugin to test all the features on your site if they work properly. This plugin will be a wonderful solution of media for BuddyPress, WordPress and bbPress sites. It integrates with BuddyPress perfectly, all you just need to do is activate it, rtMedia will insert a new media tab below Profile and Groups. BuddyForms Members permits your users to post on your blog. When users cannot update blogs on regular basis, it is a great idea to create a blog where anyone can post. 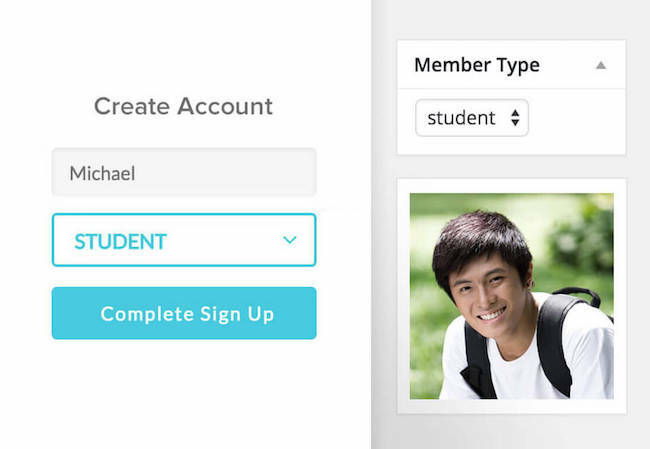 This plugin integrates Buddyforms into Member Profile. It needs to be installed to work. This plugin helps you to synchronize all social networks that you like into your site activity stream. Therefore, users can have more content on the profile as well as keep the site engaging and active. Your site performance will affect to the success of your online social networking site, that is the reason why you will need this plugin which makes your WordPress site speed up to a great extent. Thanks to W3 Total Cache, user experience will be improved by increasing performance of the server, decreasing times for downloading and offering transparent CDN – Content delivery network integration. Since you’re admin of your site, it is your responsibility to protect all the members’ privacy. This top BuddyPress plugin makes sure privacy protection of any member on your site by adding a level of privacy to activity stream component. This plugin allows users to post everything to their wall from everywhere on the site. This is another necessary plugin for enhancing your online community, since picture profile is important, and users without a picture profile will look unprofessional. BuddyPress Avatar from Webcam allows users to take pictures through webcam and upload for picture profile. This is a great plugin for creating a poll on your site without any effort! You will need to use it with WordPress Easy Polling plugin for a perfect work. Woocommerce BuddyPress integration is all you need for integrating Woocommerce to your site. It offers your member profile an entire cart and checkout process, all data will be listed in a place. This is a smart advanced search plugin that supports users to search through all BuddyPress components, as well as with posts and pages, custom post types that are suitable for you. This is one of the best BuddyPress plugins will help much to reduce spam or rude comments on your WordPress site. It provides you with a built-in scanner which scans the whole content, after that, a report will be made to match items. For blocking content, you will need to create a list with words to filter. Besides, you can use liberal filtering or strict. It is also possible to blank out words and leave the first letter visible. BuddyForms seems to be a powerful drag&drop form builder which also provides you with available templates. This plugin generates content automatically in a network/community. It is fully compatible with BuddyPress as well as you have complete control over the user-generated content. This plugin has a friendly user interface to build contact forms and any other complex form without requiring of code skills. BP Social Connect will help you to increase social activity and user engagement within the BuddyPress community. 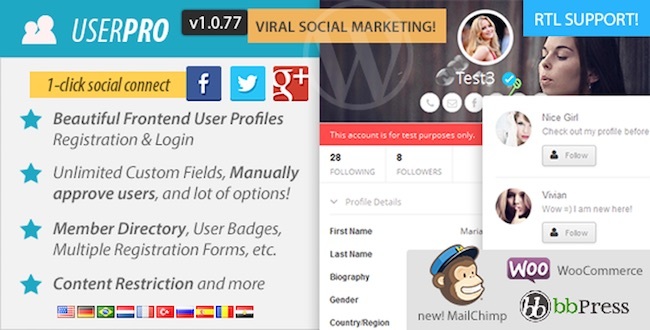 It accesses social network data (Facebook, Google) for BuddyPress purpose and shows the avatar of social profile in the position of BuddyPress avatar. It is compatible with almost of WordPress themes and multisite. This is the best BuddyPress plugins that have the feature to send out emails whenever there is a thing happen in the group of a community. It offers 5 levels of subscription options to choose which are weekly, daily, whenever there’s a new topic, right away there is an activity. Users also can choose not to receive emails. A digest of group emails which user subscribed to will be the daily mail. 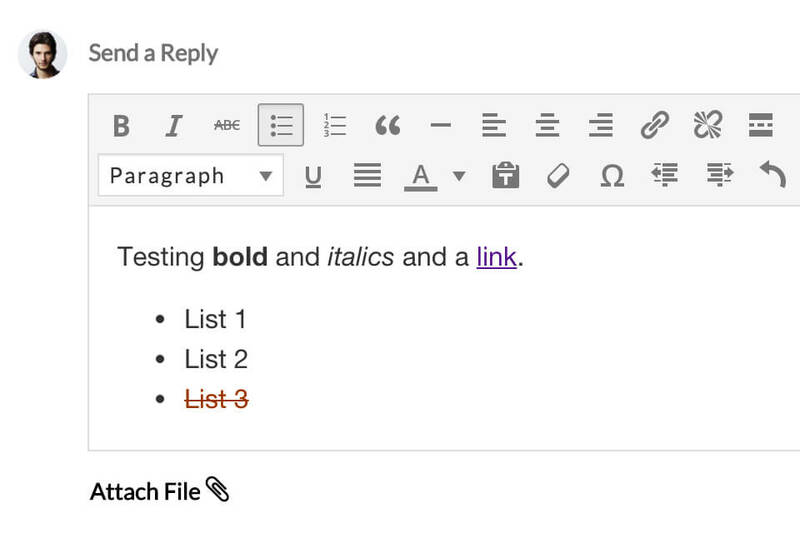 Every morning emails will go out with a useful summary of each topic. You can manage timing and the summary from backend. Users can choose to mute discussion or follow. And more features are ready for you to explore! Our collection of the best BuddyPress plugins is it! We hope that you can find at least one plugin that is suitable for creating a beautiful community site. If you’re finding a WordPress Community theme that is fully compatible with BuddyPress plugin, or especially WordPress Dating theme, please feel free to come and take a look! Thank you so much for reading! If you have any question, don’t hesitate to let us know by leaving a comment below, we will respond as soon as possible!